SPH reported in-line 1HFY18 core net profit of S$90m, forming 43%/41% of UOBKH/consensus estimates. Display advertising revenue decline was smaller than implied by our page counts, suggesting that the aforementioned pick-up in retail ad spending is gathering pace. Media earnings decline might be near a floor and the current 5.2% forward dividend yield should provide SPH share price support. Upgrade to HOLD and tweak our target price to S$2.41. Entry price: S$2.30. 2QFY18 net profit of S$40.2m; results in line. Singapore Press Holdings (SPH) reported headline net profit of S$40.2m (-24.9% y-o-y) largely due to continued but waning weakness in the Media business. Excluding gains from divestment of investments and net fair value gain from derivatives, core net profit was S$33m (-17% y-o-y). 1HFY18 core net profit was S$90m, forming 43% and 41% of our and consensus estimates respectively, in line with expectations. Abating weakness in advertising revenue. Revenue from the Media business fell to S$155.6m (-7.4% y-o-y), a slowdown from the 14% y-o-y decline seen in 1QFY18. The improvement was helped mainly by a smaller 9.5% y-o-y decline (1QFY18: -18% y-o-y) in the Display ad business. The decline in advertising revenue appears to be slowing, probably reflecting the uptick in more retail advertising as SPH had remarked in the 1QFY18 results. Circulation revenue slips to S$36.6m. This represents a 7.5% y-o-y decline, and is comparable to the 7.0% y-o-y decline in 1QFY18. The decline came despite the increase in digital subscriptions (+112k copies y-o-y), suggesting that the discounted digital subscription rates have yet to normalise, and offset the decline in print subscription revenue. Media operating margin drops to 9.1%. This is the lowest ever reported in SPH’s history. Operating margin tends to be weaker during the seasonally weak 2Q. Property income remains stable at S$60.5m. This is comparable to revenue recognised in prior quarters. Operating margin was higher at 80% (1QFY18: 76%, 2QFY17: 77%). Other revenue shows a q-o-q decline. The Others business segment reported S$17.6m revenue, up 121% y-o-y but down 25% q-o-q. The y-o-y improvement was attributed to contribution from the Aged Care business. Pending management’s comments, it is uncertain what the q-o-q decline was due to. Interim dividend declared at 6 S cents. This represents a 96% payout ratio (2QFY17: 98%). 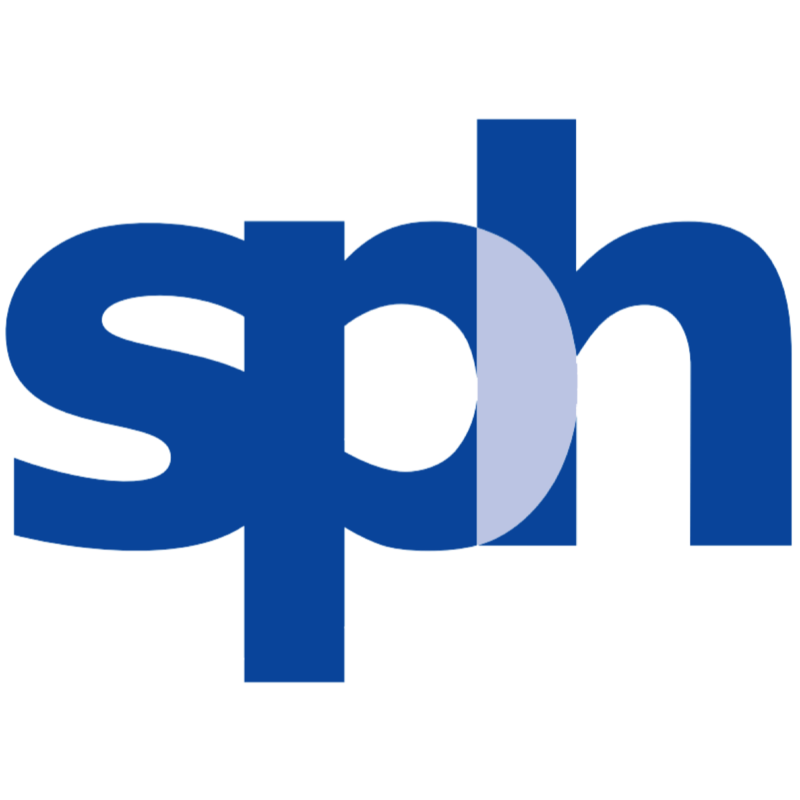 SPH’s interim dividend payout ratio has been on the rise as it tries to balance the dividend payout against its declining earnings. Media earnings starting to find a floor. Despite the 12.7% y-o-y decline in our page count, the fall in advertising revenue turned out to be lower than expected. This suggests that Media earnings might be starting to find a floor, probably helped by an uplift in retail ad spending, and likely to be further supported by the expected boost from Property advertising. This should provide a floor for SPH’s share price. Over time, we look for evidence of its digital strategy taking off, such as normalisation of digital subscriptions rates which will provide a boost to Media earnings. Our core earnings for FY18-20F remain unchanged, although we have tweaked our headline earnings to reflect the one-offs accounted for thus far. Upgrade to HOLD and tweak our target price to S$2.41. a reversal of our terminal growth rate to 0% (previously: -1%). SPH’s Media earnings seem to have found a floor, and the attractive 5.2% forward yield will likely provide support to the share price. That said, the earnings growth outlook remains muted for the next few quarters and it may still be early to buy into a potential recovery. As such, upgrade to HOLD.